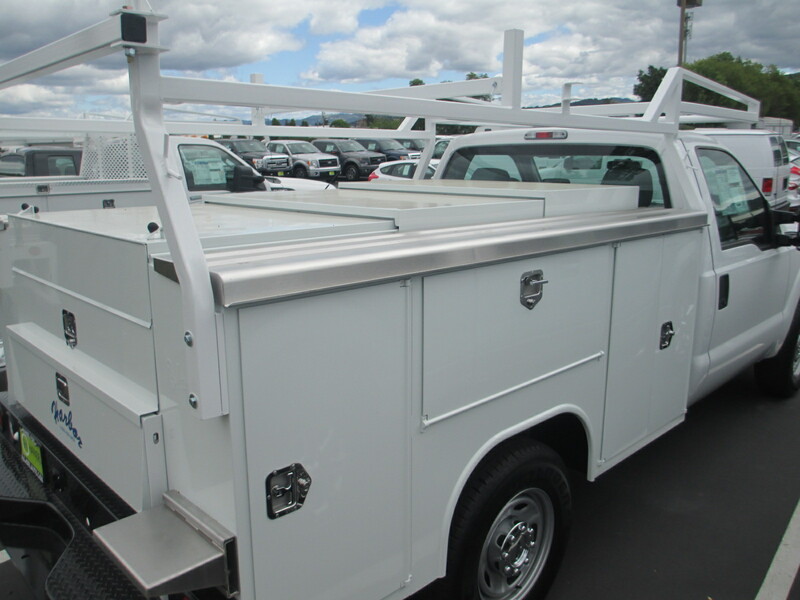 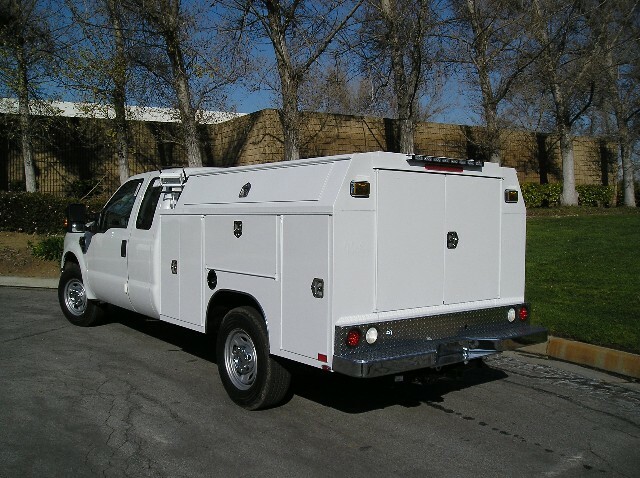 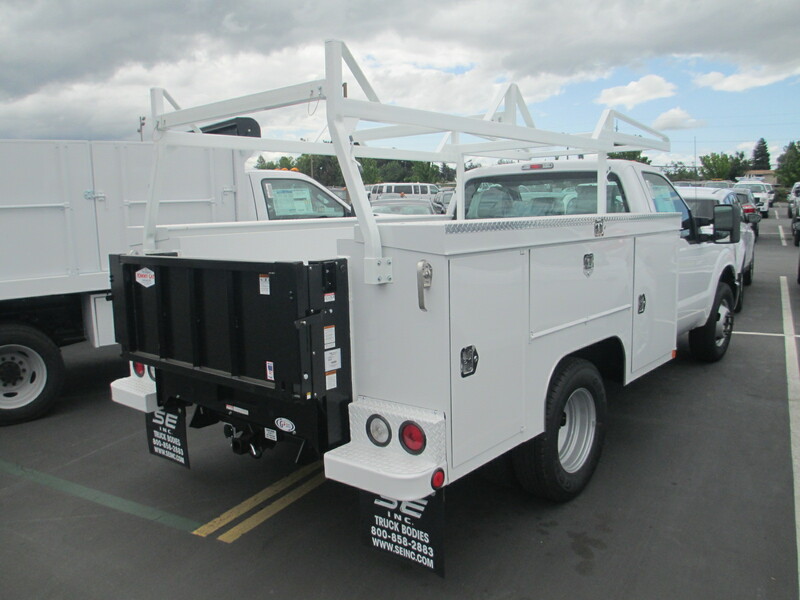 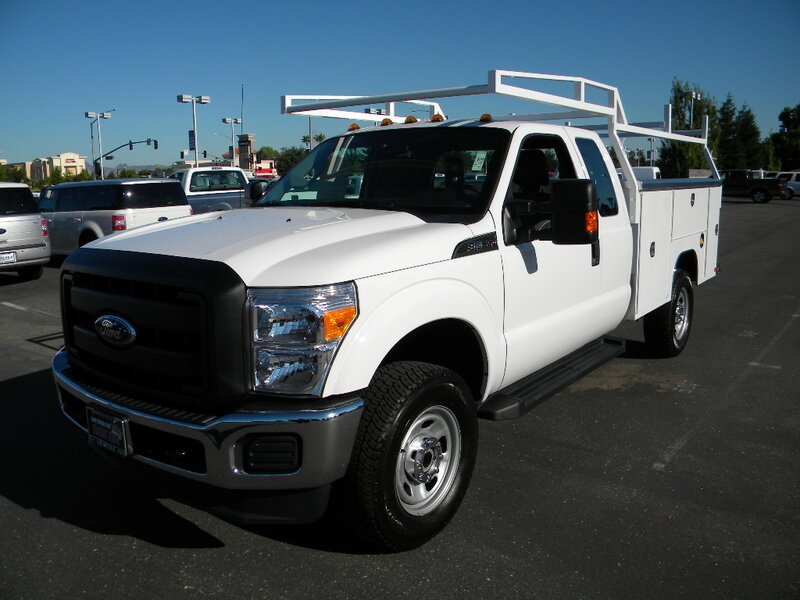 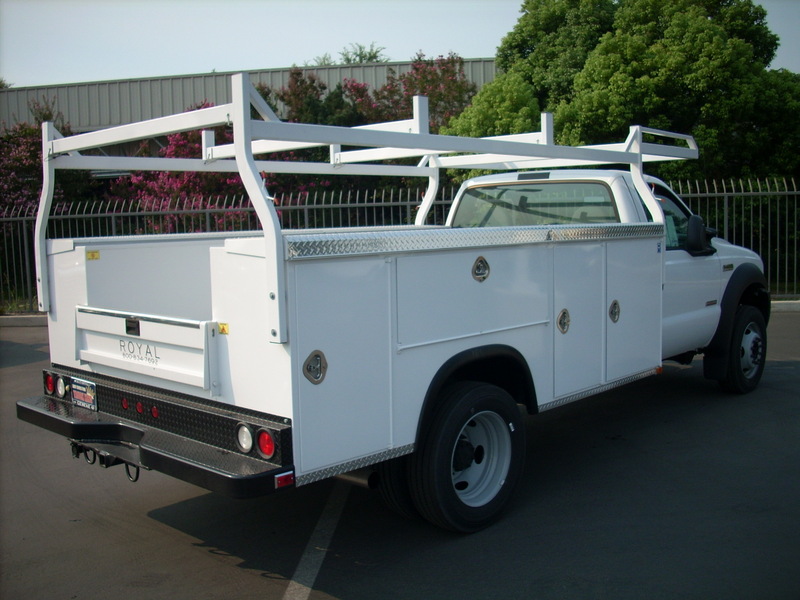 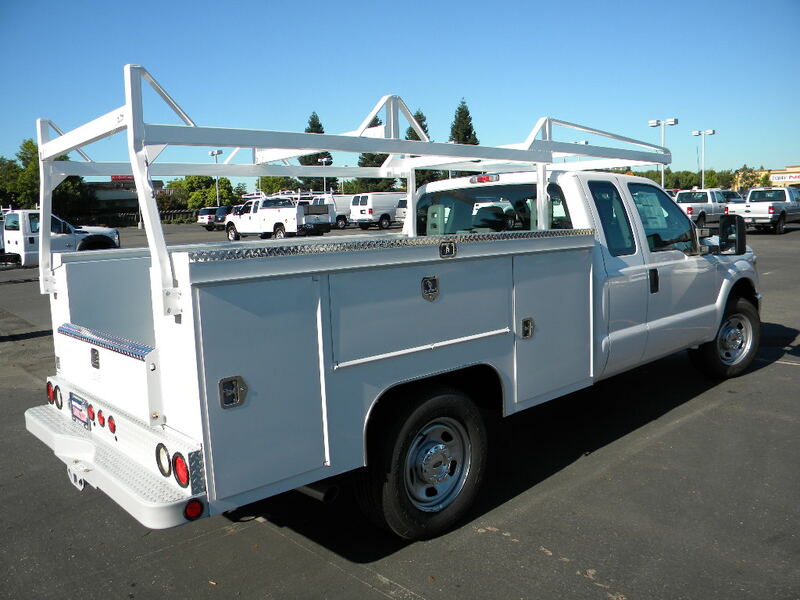 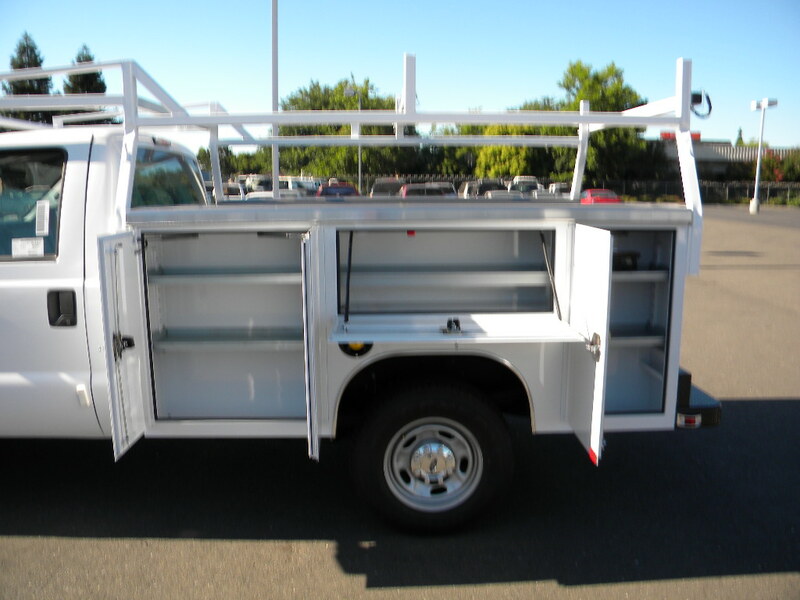 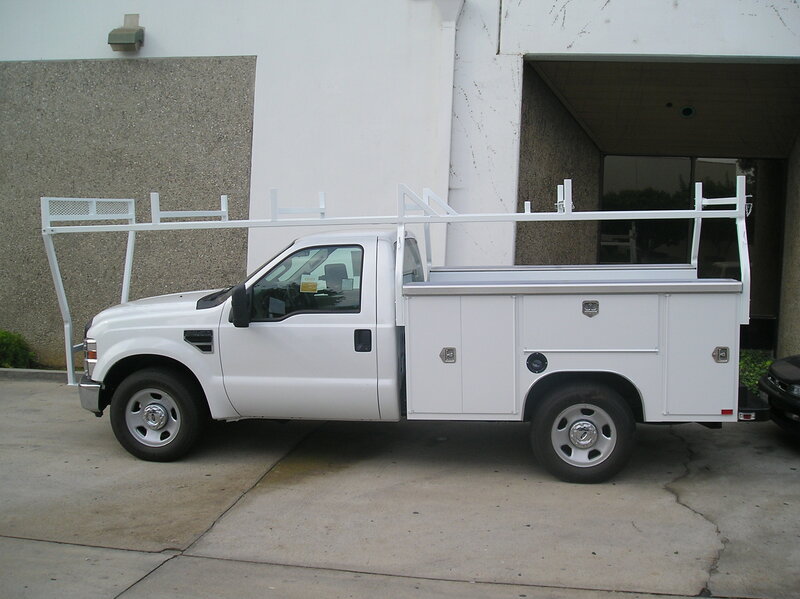 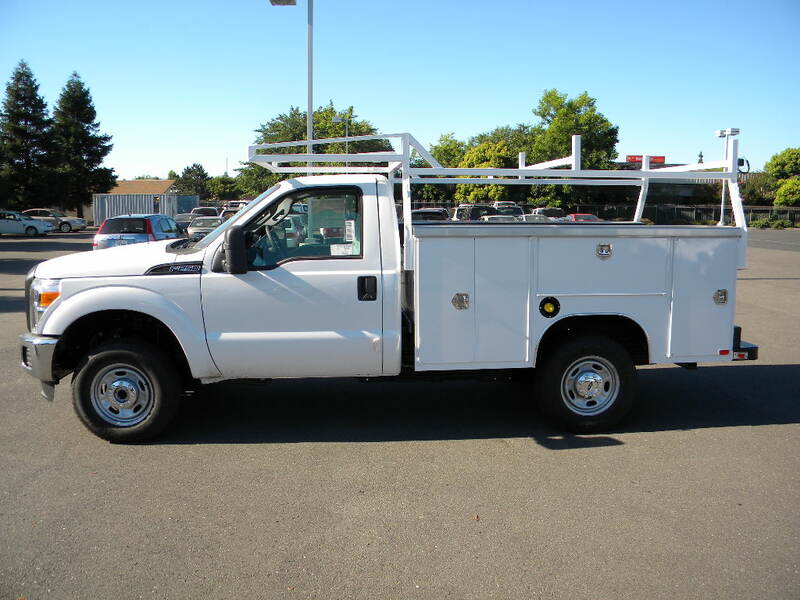 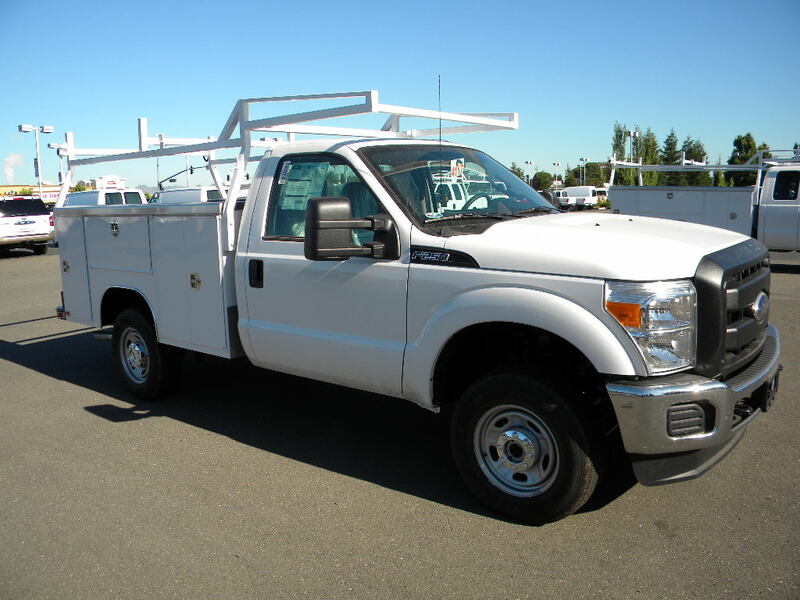 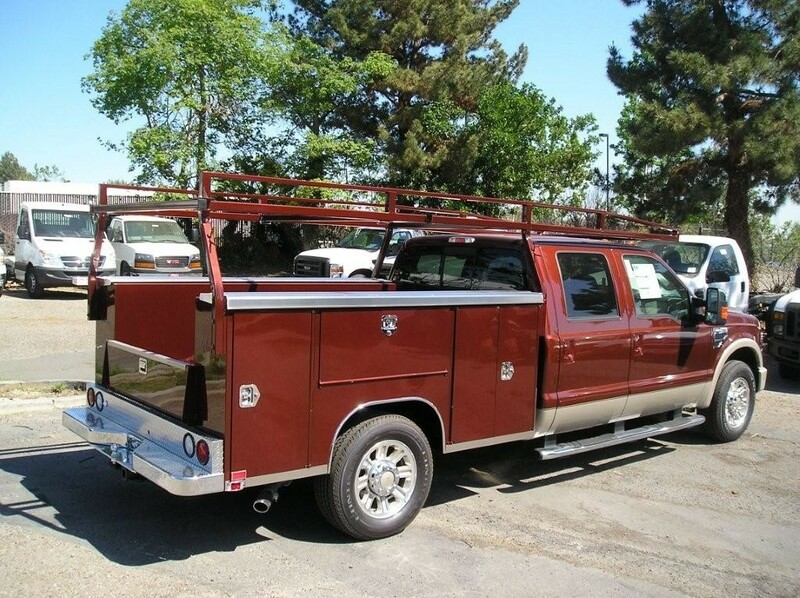 The Service Body is one of the most popular truck bodies on the planet. 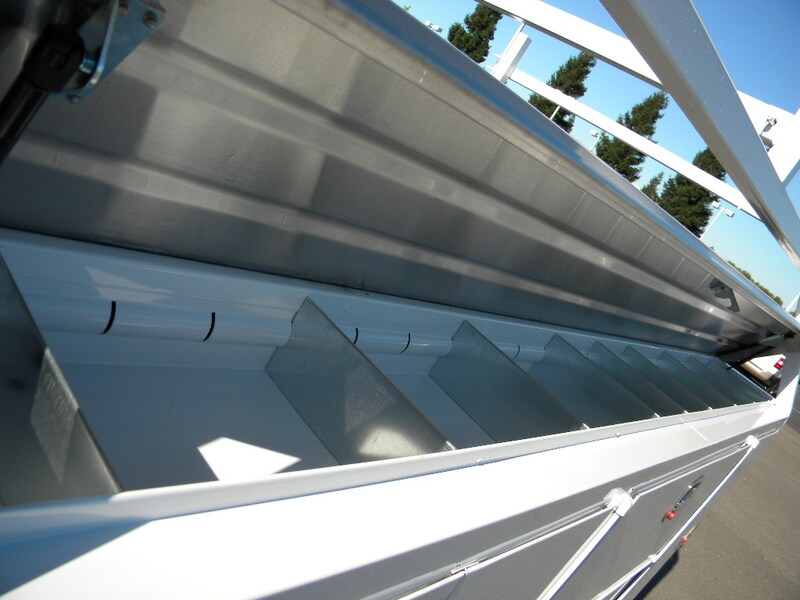 The reason is simple: storage. 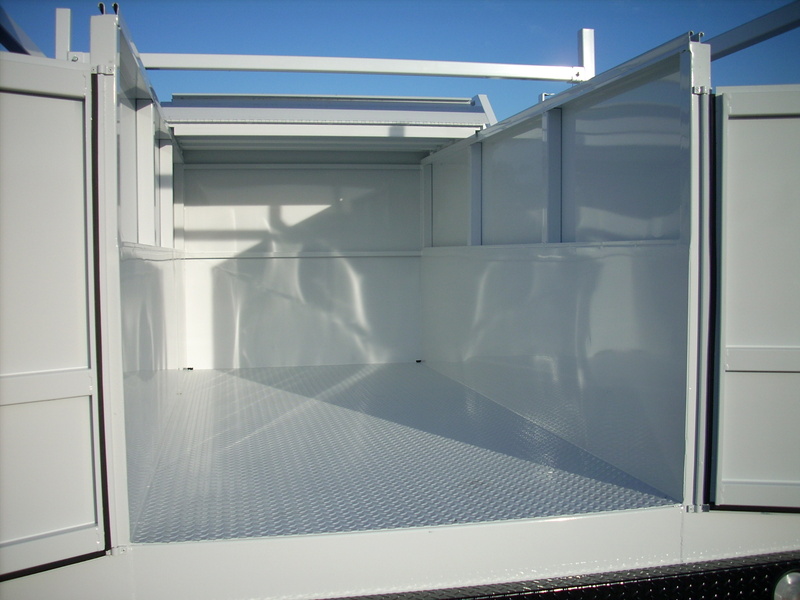 It has a number of sturdy, lockable compartments that people can put tools, part and other things in an keep them out of sight and out of the weather. 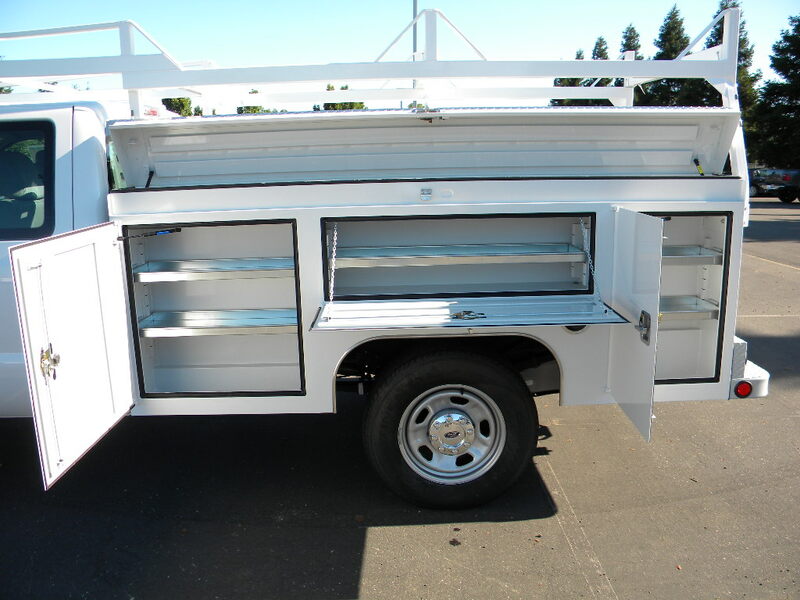 Most Service Bodies also have open top lids on each side which is a great place to put small parts, nuts, bolts, etc. 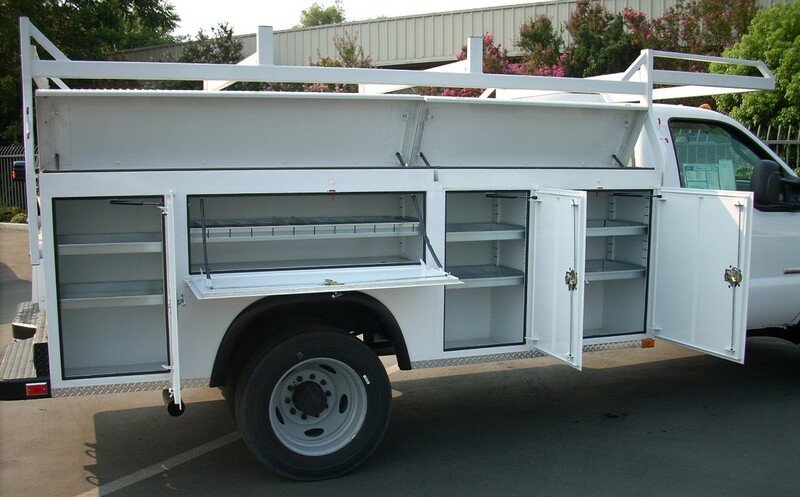 Many different types of businesses can use a Service Body effectively.